Grayson Carroll Wythe Mutual Insurance offers a wide range of farm property coverage whether your farm is a small family run farm with 10 acres or a large farm with lots of acreage. Our company was founded on writing this type of coverage. 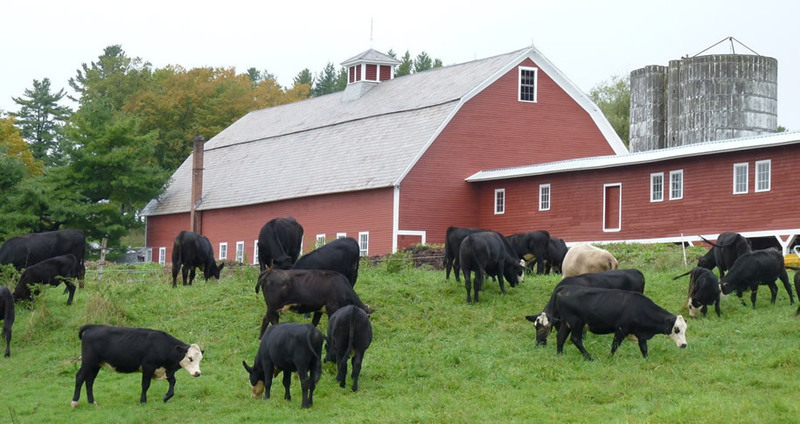 We offer policies to cover your farm, house, barns, hay sheds, equipment and livestock. We will write a policy with all the endorsements required to meet your needs. We insure all your farm tractors and equipment (when listed on the policy) with a physical damage policy that covers your equipment, whether on your farm or some other location. It also covers borrowed machinery and equipment of others. Our Livestock insurance covers your cattle, horses, sheep and other livestock for death from fire, lighting and eleven other perils.